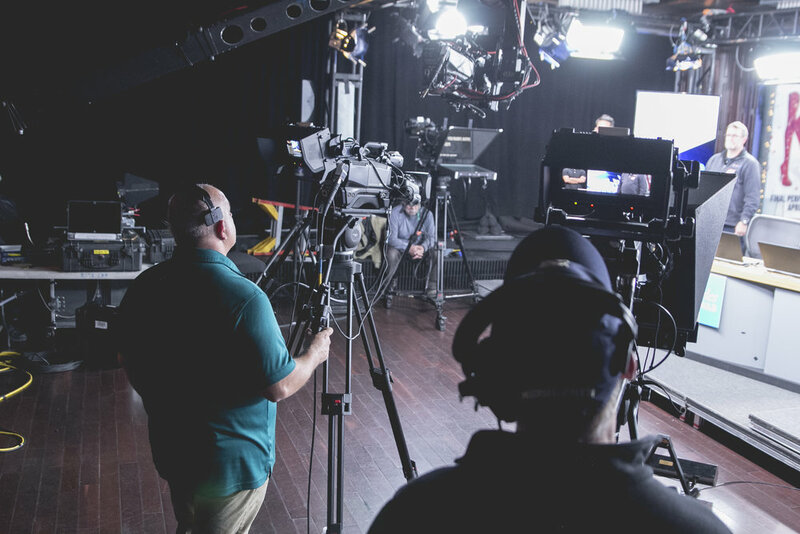 Panavid provided full broadcast production for “Schwab Live,” a live webcast hosted by Charles Schwab right in the heart of Times Square. 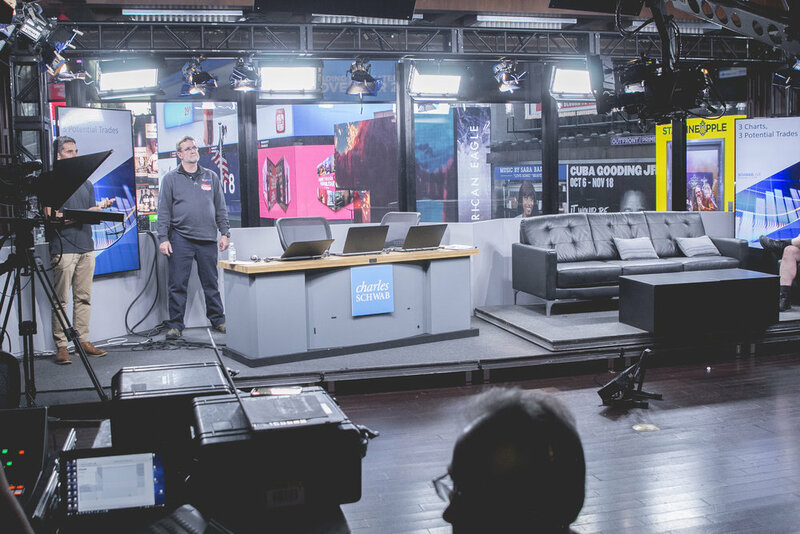 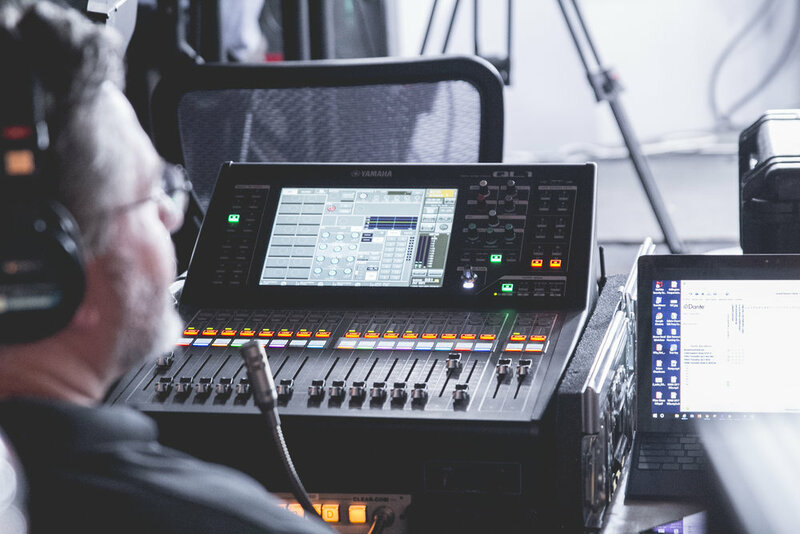 The live webcast was filmed in the bar area of The Renaissance New York Times Square Hotel which our Panavid team converted into a fully functional set and featured a view of Times Square as the backdrop. 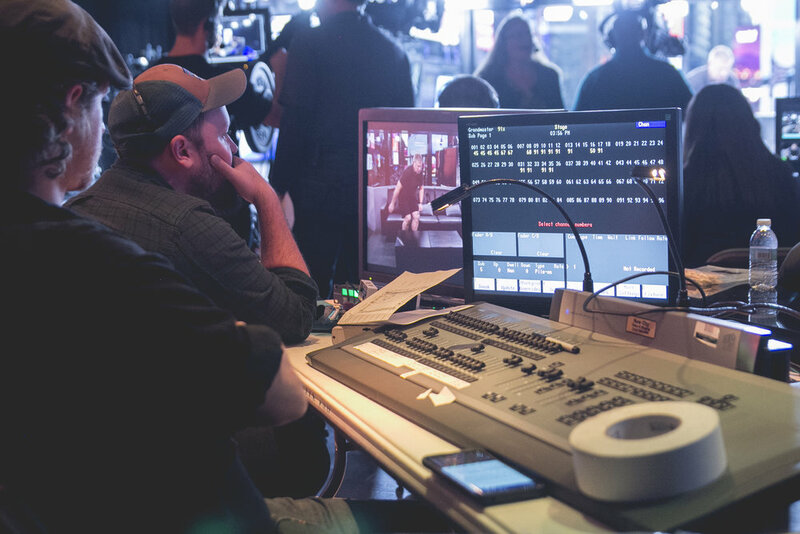 Over 500,000 viewers tuned in for the live webcast.